PIECAL Calibrators are manufactured by members of the same team that designed and built the calibrators manufactured under the Altek* label. This includes Altek's former Director of Engineering, Applications Engineer, Embedded Software Engineer, Engineering Technician and Production Assembler. 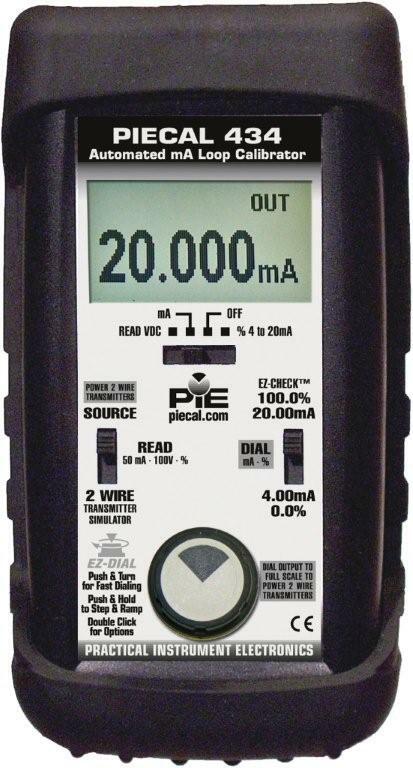 This Evolutionary NEW GENERATION of calibrators are Accurate, Rugged, Reliable and EZ as PIE to Use! 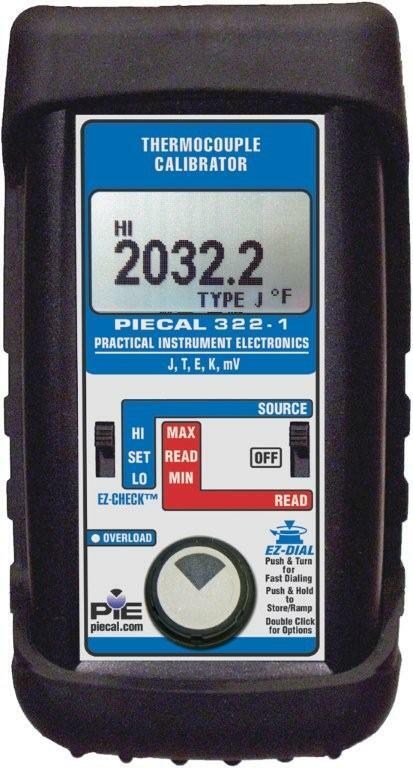 They are capable of reading and/or sourcing milliamps, voltage, temperature (RTD or Thermocouple) and Frequency. 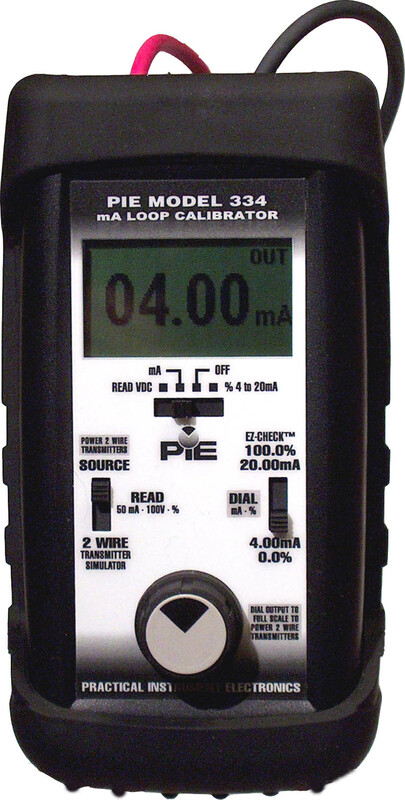 And PIE is the home of the only calibrators with patented Loop Diagnostic Technology.